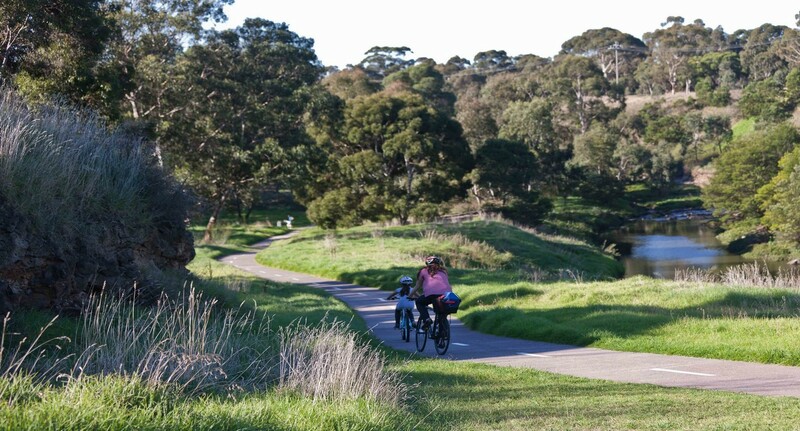 You’ll find more bikes than cars in this laidback inner-city suburb. 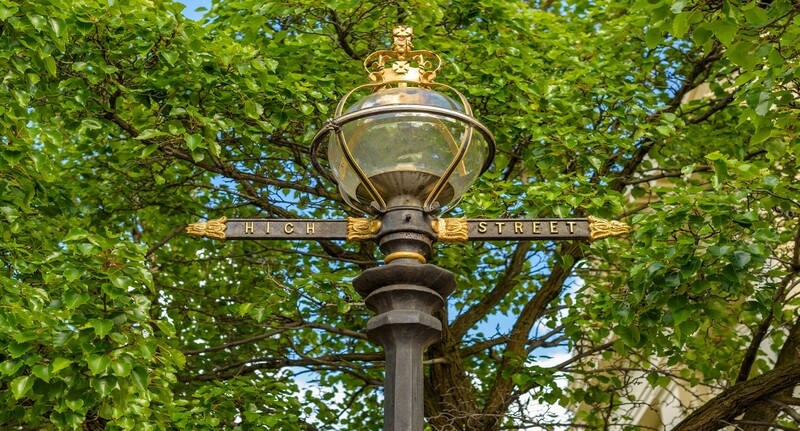 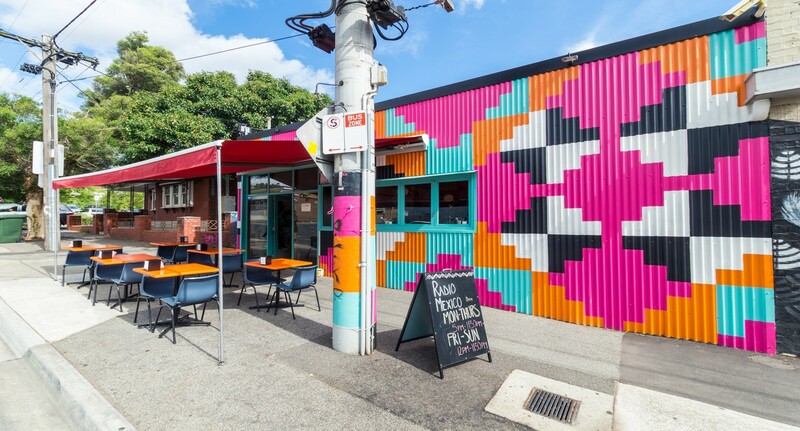 Soak up the arty vibe of this cultural, and multicultural neighbourhood. 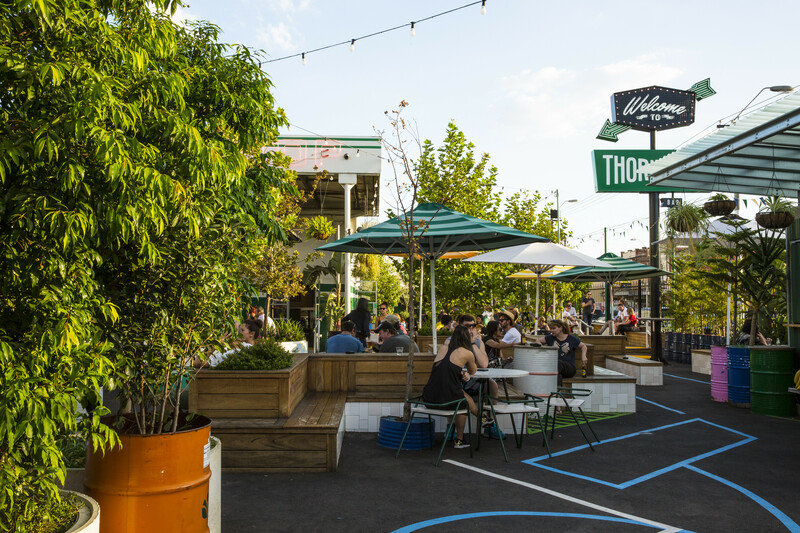 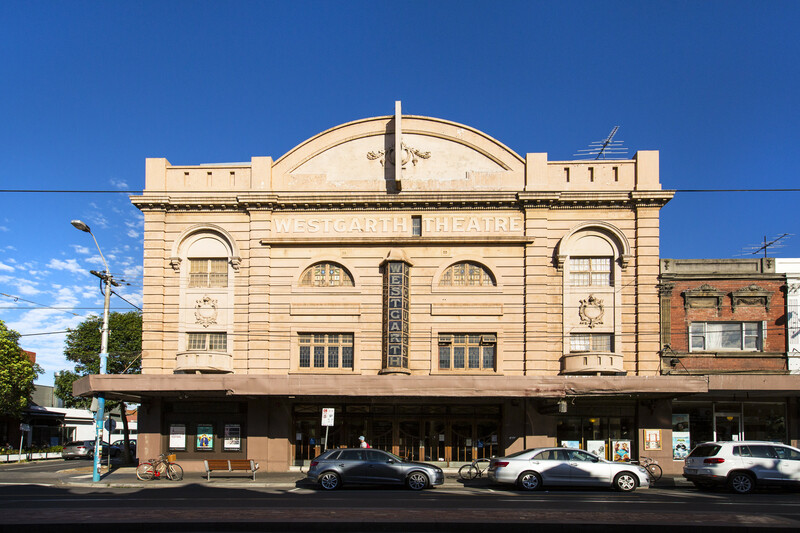 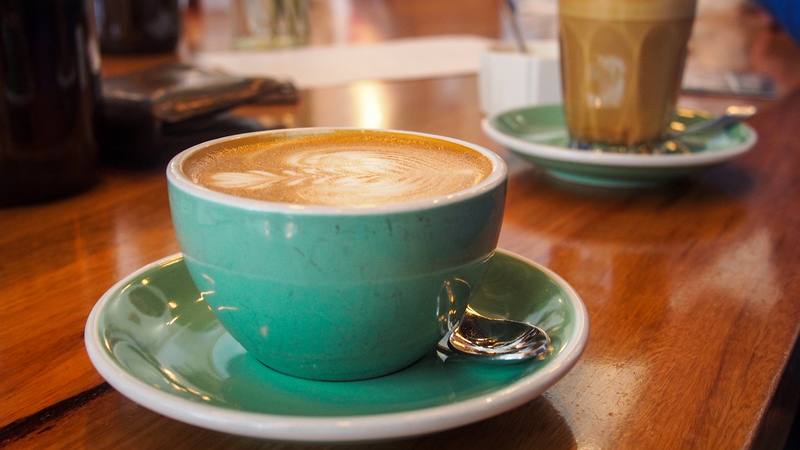 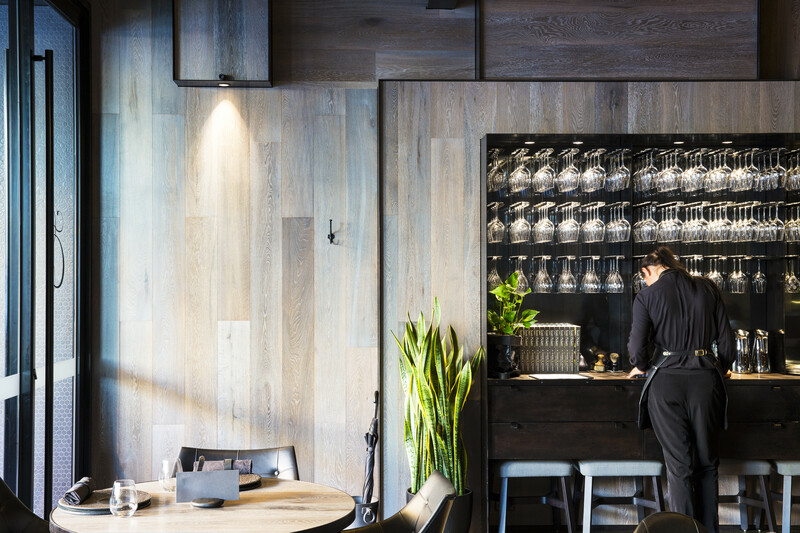 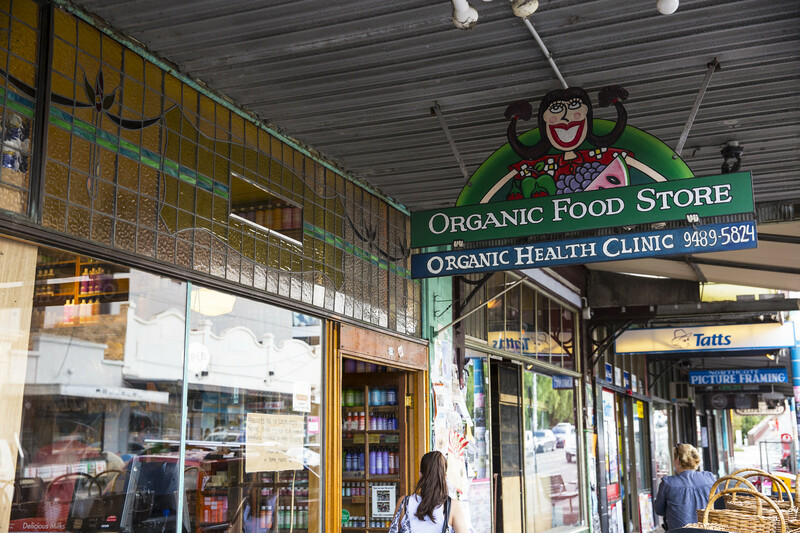 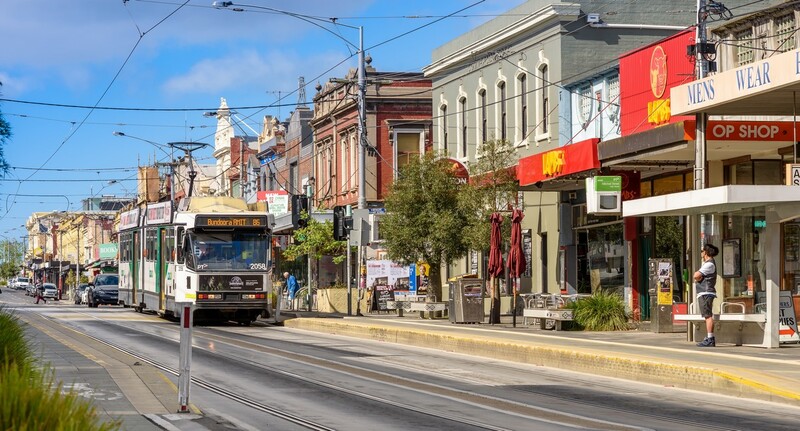 With a strong sense of community, neigbourhood festivals, and a local music scene, Northcote is a charming mix of new and old; and all within 8kms from Melbourne CBD.